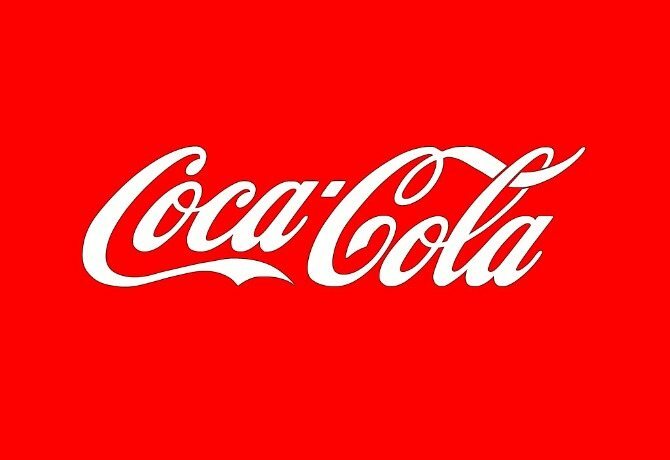 Cocacola is the world’s most valuable brand, but what we value most is our people. We are looking for the best and brightest candidates who can help us inspire moments of happiness through our brands and actions. Think that sounds like you!!!! If you’re intelligent, innovative, open to learning & exceptionally passionate, then this is an opportunity you should consider. The CCBCE sales program provides you with an opportunity to gain professional sales experience within a dynamic environment of diversity inclusion, and high performance culture. • Willing a rotate across Egypt governorates. and writ CCBCE sales program in the subject line of your E-mail.